People always want to know what lies on the other side. 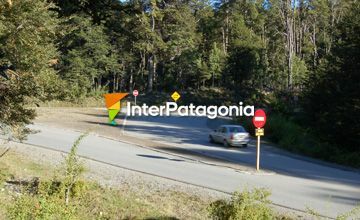 There is nothing like a getaway through the border into neighboring Chile. 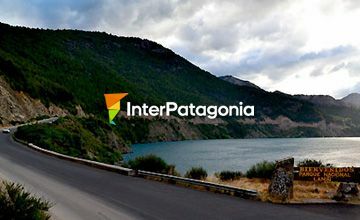 Going from Villa La Angostura to San Martín de los Andes along the Seven-Lake Road means traveling along one of the best roads in the world. 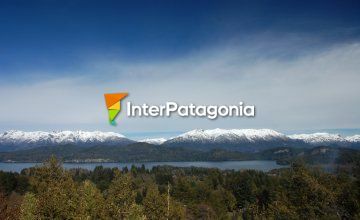 The mapuche legend goes that Maivé fell madly in love with him as soon as she saw him. The beautiful ketri or myrtle forms a unique forest in the Quetrihué Peninsula. 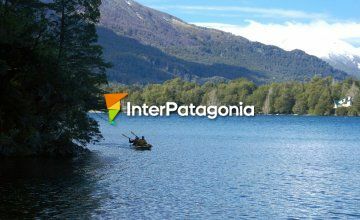 Kayaking on the waters of Lake Nahuel Huapi is an adventure second to none which opens way to the farthest nooks and strong contact with nature. 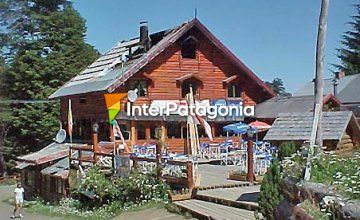 Three exceptional panoramic spots to look over Lake Nahuel Huapi, lord of this land. 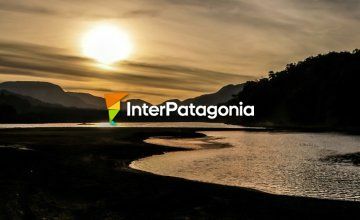 The circuit is completed with a mini hiking tour to a cascade on the Bonito River, in an environment that took our breath away. 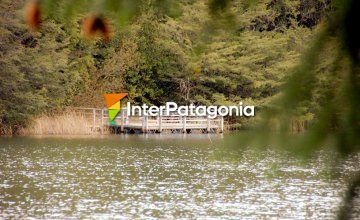 Various shades of green make up the forest that surrounds the small water body. Quietness reigns and the birds have a place of their own which they share with visitors. 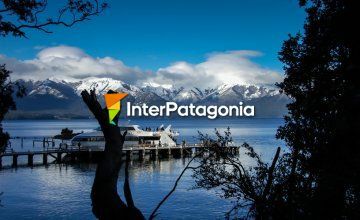 A tour around the Andean-Patagonian forests with two equally attractive sites: a platform in the heights to admire the surroundings and a 20-meter waterfall. 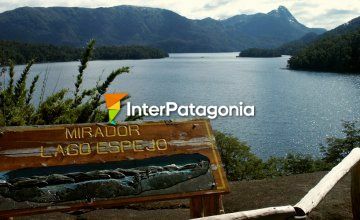 Three viewpoints over Lake Nahuel Huapi very close to the port may be visited in one single and attractive hiking tour with slopes. 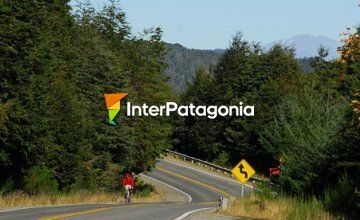 An intense and amusing tour along the old route to Lake Espejo: a total of 24 km of gravel and dirt roadways going up and down steep slopes. 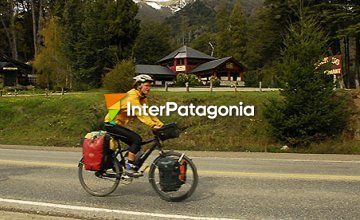 We rode with “Tero” Bogani along the ancient paths he rediscovered to join two nooks you cannot miss in Villa La Angostura: the Belvedere vantage point and the Inacayal Waterfall. 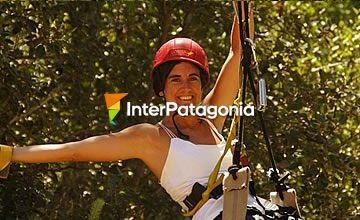 We enjoyed several activities such as rappelling, climbing, Tyrolean crossing and amusing adventures on ATVs only 3 kilometers away from downtown Villa La Angostura, when we visited La Piedra Recreational Center. 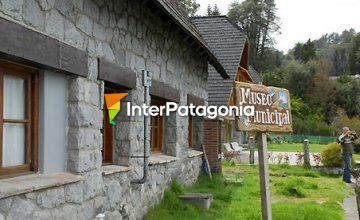 The past of Villa La Angostura is protected at the Historical Regional Museum, where documents and several pieces safeguard the presence of the primitive dwellers and the first settlers. 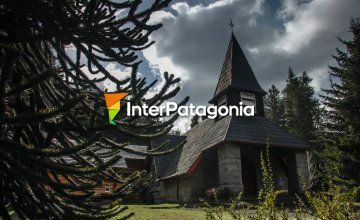 The Chapel of the Assumption features architectural and artistic characteristics that have established a period style and remain intact in spite of the passing of time. 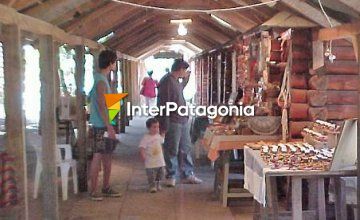 Everyday opposite the bus station of Villa La Angostura a group of artisans gather to sell their products in the lot of the Producers Association of the village. 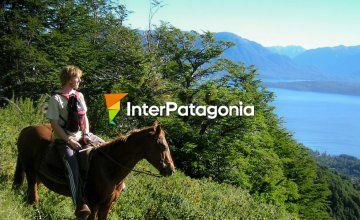 Just a few kilometers from downtown, we had the chance of going horseback riding around the Mount Bayo ski resort and enjoyed breathtaking landscapes. 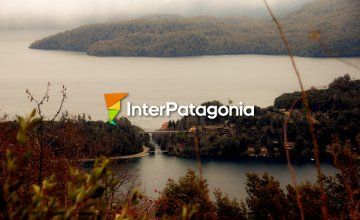 A fascinating experience amidst an ancient forest. 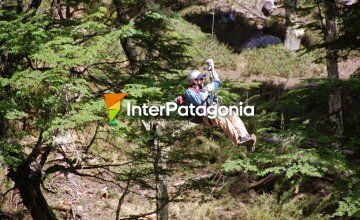 Close to the village, canopy may be practiced along various air trails, ideal to be enjoyed with the family. 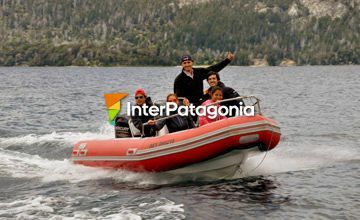 We sailed Lake Nahuel Huapi on the “Luz de Luna” sailing boat. 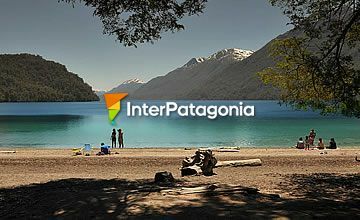 A different proposal to see the village and the beautiful natural environment around it. 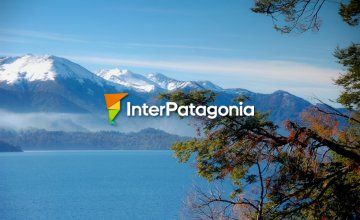 The Argentinian-Chilean native communities have an ancient tradition: they celebrate the beginning of the new year on June 24. 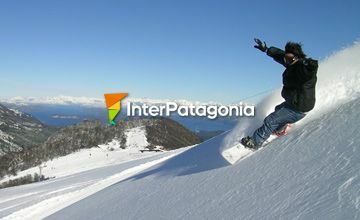 You can do everything at Villa La Angostura. 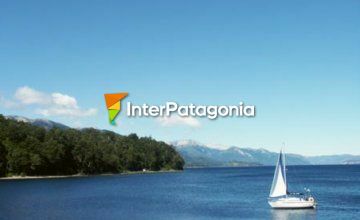 Sailing across the Nahuel Huapi and its hidden nooks is a dream that may come true. How does a man declare his love for a city nowadays? 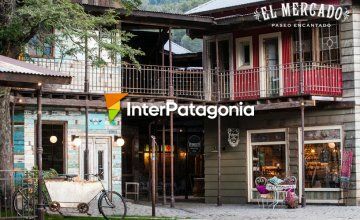 El Mercado, A Charming Attraction, is one of those stories.